A new Irish film about a talented classical pianist with Young Onset Parkinson’s who joins a Dublin punk band aims to shine a light on this rare and little-known condition. The New Music follows the struggles of Adrian, a young classical musician with extraordinary talent, who discovers he has Young Onset Parkinson’s, a rare form of Parkinson’s Disease affecting sufferers under fifty. Despite this debilitating condition, Adrian (played by Dublin actor Cilléin Mc Evoy) joins a punk band as a keyboard player and rediscovers his life through music and love. Filming was completed at the end of 2017 and the production team have launched a crowd-funding campaign to reach out to the public to donate what they can in order to raise money for the post production expenses of the film- editing, sound, music, marketing and festival entries. 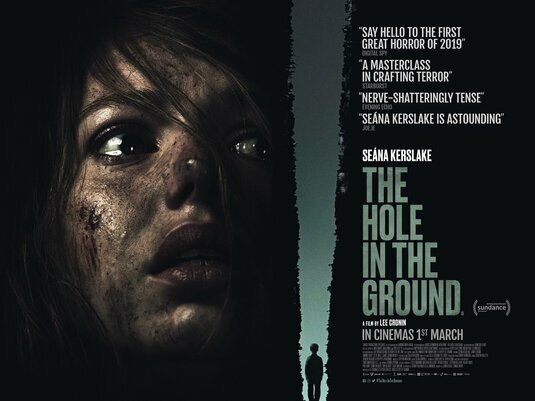 20% of all funds raised will go directly to Young Parkinson’s Ireland in addition to all future income from the film. 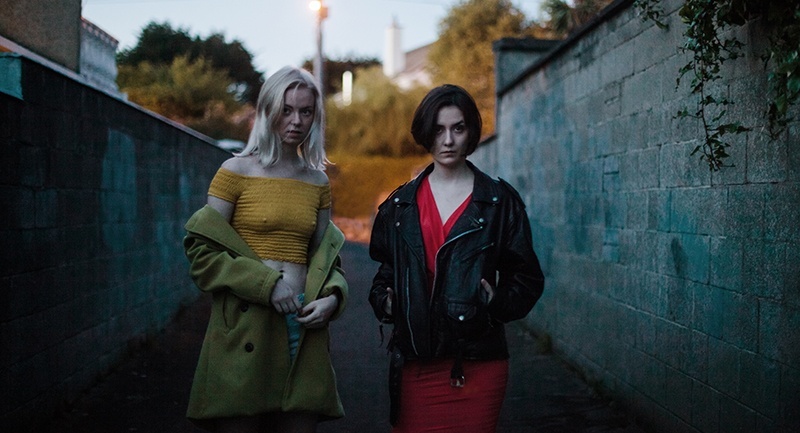 Young Parkinson’s Ireland is heavily involved with the film itself, having consulted on the initial script and they will also have the opportunity to approve the final cut of the film. Italian writer/director Chiara Viale was inspired to write the story after her Father passed away having suffering from Multiple System Atrophy, a rare degenerative neurological disorder with symptoms similar to Parkinson’s. It is her aim that The New Music will help to dispel the stigma around Young Onset Parkinson’s. It is believed that there may be as many as five hundred unaccounted for sufferers in Ireland. Donations can be made here on Gofundme: http://www.gofundme.com/thenewmusic and regular updates will be posted on the film’s social platforms on Facebook, Twitter, Instagram. A variety of rewards are available for backers of the film. €5 will get doners thanks in the film’s credits along with a PDF copy of the script. For €15 they can add a digital download of Behind the Scenes videos and a HD digital download of the film itself after its digital run. €20 donations add a sticket, badge and A4 poster for the film’s band The Cellmates, while a €3o donation will add 2 Cellmates guitar picks and digital downloads of 2 original songs written for the film to the rewards. For €5o, doners will also receive a signed T-Shirt, and a chance to win a signed production script or a signed polaroid. For €100, they can also get The Cellmates EP on 7” vinyl and the chance to win a signed cracked cymbal prop. 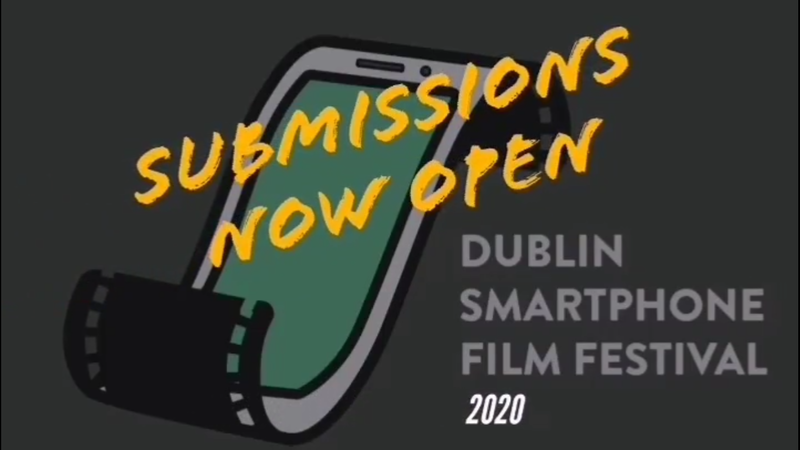 Finally for €500, company sponsors can get their company name in the credits as well as promotional material for events and screenings. 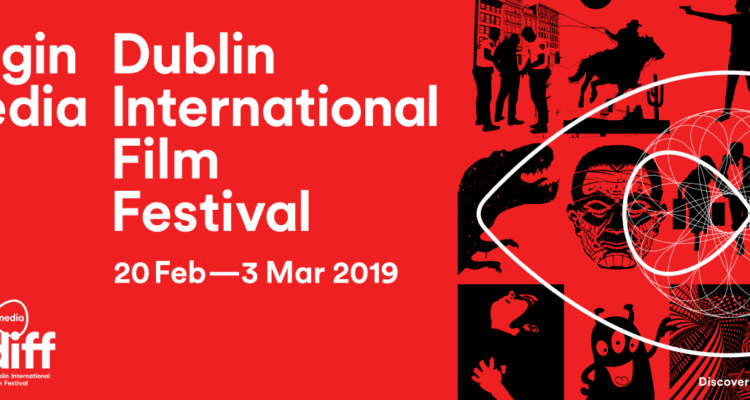 A lot of incentives beyond supporting Irish film and a good cause. Stay tuned for more news about The New Music as they raise funds for the film’s release.